we created a music library for Bruggler’s digital space, providing in-store radio for personal electronic devices around the world. 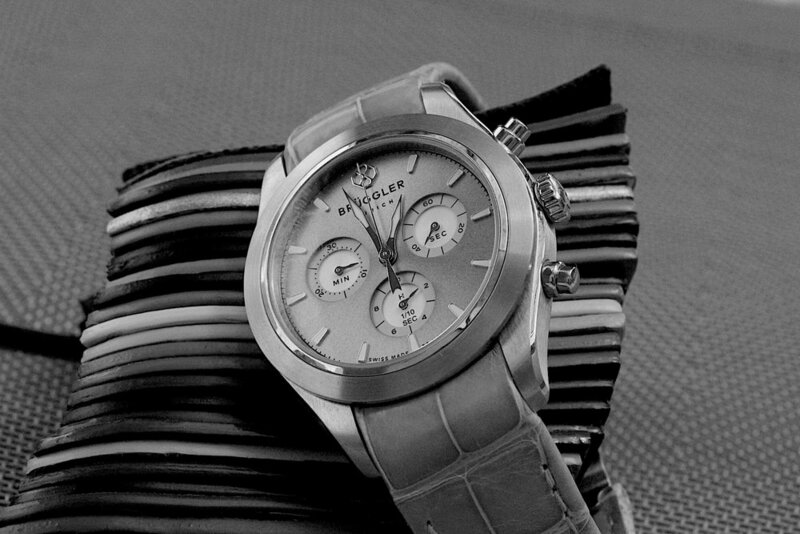 BRÜGGLER IS THE FIRST SWISS MADE-TO-MEASURE WATCH COMPANY. The company’s highly customizable and fascinating time pieces are available worldwide via brand ambassadors and at selected horology specialists in cities including Paris, Zurich and London. In the prestigious Fine Watch Room at Harrods, an exclusive selection of Brüggler’s watches are on display. Brüggler’s unique blend of a no-holds-barred attitude, its self-assured zest for life, and its uncompromising technical standards are reflected in unique music libraries curated by amp. “Brüggler now also has its own unique Sound: amp, one of the leading sound branding agencies wordwide has translated our brand and our personality into music. We now use our very own amp-curated Spotify playlists at our events and on our digital channels, to be heard in our customers’ homes, making our brand audible everywhere, emotionalizing our brand in all channels." This new audible brand identity evokes the Brüggler brand in both digital and analog channels. 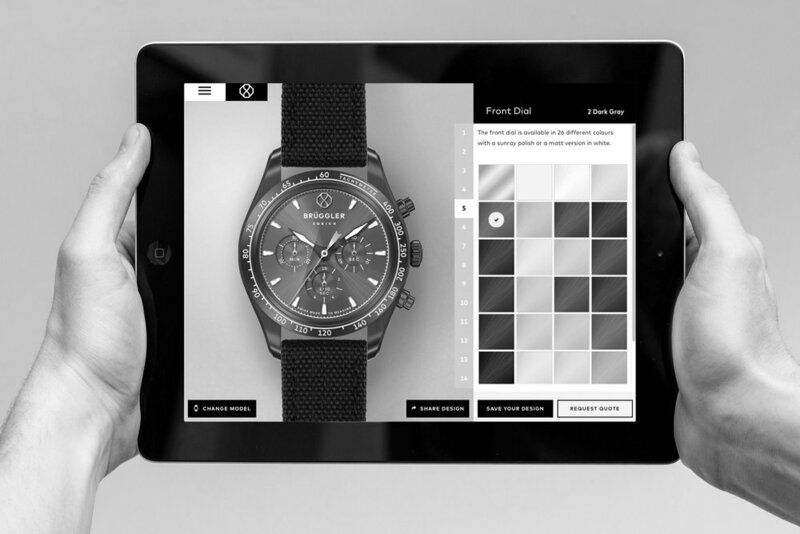 Customers (using Brüggler’s innovative software to explore the full potential of individualization and create truly individual time pieces that are then hand-assembled by Swiss specialists) can experience the brand emotionally through the sound of Brüggler. At exclusive brand events, such as the Brüggler Polo Classic in the »Villa a Sesta Polo Club«, specially curated playlists provide the perfect accompaniment for those customers who appreciate the newest Brüggler watches. Behind the fascinating concept of BRÜGGLER lies a Swiss start-up with fresh values, unconventional ideas and a real passion for horology. Brüggler believes that the pursuit of individuality completes the owner’s personality, and it is certain that beautiful, unique things mirror these values.